The trade fair is regarded as one of the driving forces behind the expansion of Indian infrastructure, in which the government is looking to invest around 450 billion US dollars within a five-year period. The trade fair is also very popular with experts for construction projects in industry and commerce. 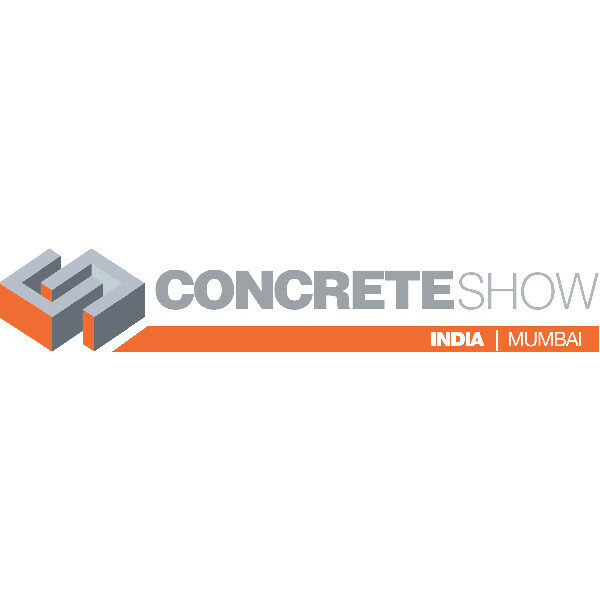 Our Indian subsidiary, Silikal India Private Limited from Bangalore, will be on site to promote our Silikal products for high-quality floor coatings and will be supported by our Head of Sales Henning Simon. You will find Silikal in hall 4, stand B-23. The trade fair team is looking forward to a successful event with many new contacts and interesting discussions.